Pallets are a core component of packaging and shipping. Pallet is available in wood, corrugated and plastic verities. 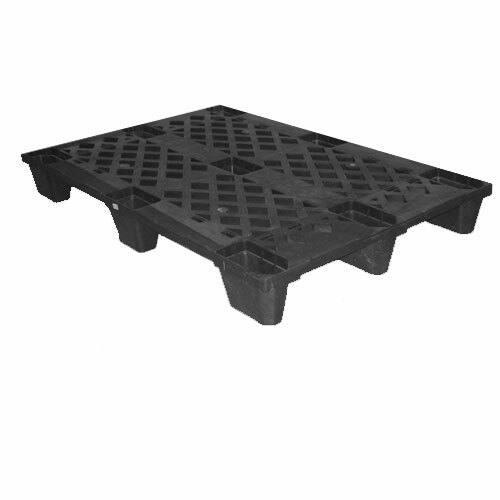 Our pallets have are highly cost effective, reusable, safe when shipping domestically as well as internationally. They are available in wood, corrugated and plastic. Each has unique advantages, and using the right material for your specific application is critical.